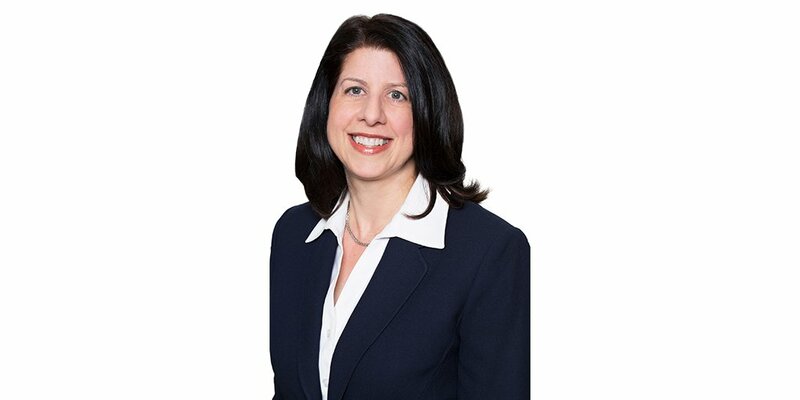 Rachel Bayar, Esq., Managing Director of Sexual Misconduct Consulting & Investigations, will present two sessions at the 2019 New England Camp Conference, hosted by the American Camp Association New England, to take place this week in Manchester, New Hampshire. Ms. Bayar's first session, entitled "Sexual Harassment," will be delivered on Thursday, March 28 at 9:30am. The presentation will advise camps on effectively educating their staff about sexual harassment while promoting a sense of camp community. 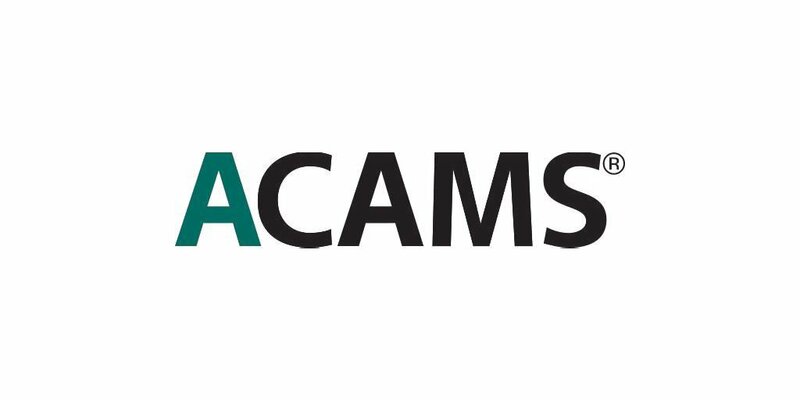 A roadmap to help camps train their staff on sexual harassment policies in a way that empowers staff to cultivate healthy relationships with each other and create a culture of accountability when it comes to the issues surrounding sexual harassment will be offered. Her second session, "Abuse and Boundaries," will be delivered the same day at 11:00am and will educate participants about the 'myths and facts' of child abuse and abusers and explore best practices for reacting and responding to a disclosure by a camper of alleged or suspected abuse. It will also offer a roadmap to understanding how physical and emotional boundary guidelines can be incorporated into the camp environment in a way that is reasonable, respects independence and empowers staff to cultivate health relationships with campers while keeping everyone safe. 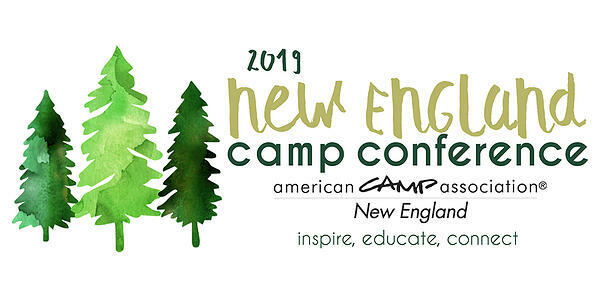 The New England Camp Conference is the nation's oldest camping conference and the largest of its kind in the region, serving professionals from New England and around the country. The New England Camp Conference brings dynamic speakers, established industry experts, and new ideas to the table for a community of over 800 camp professionals from 250+ camps in all six New England states - large, small, day, resident, independent, and non-profit.